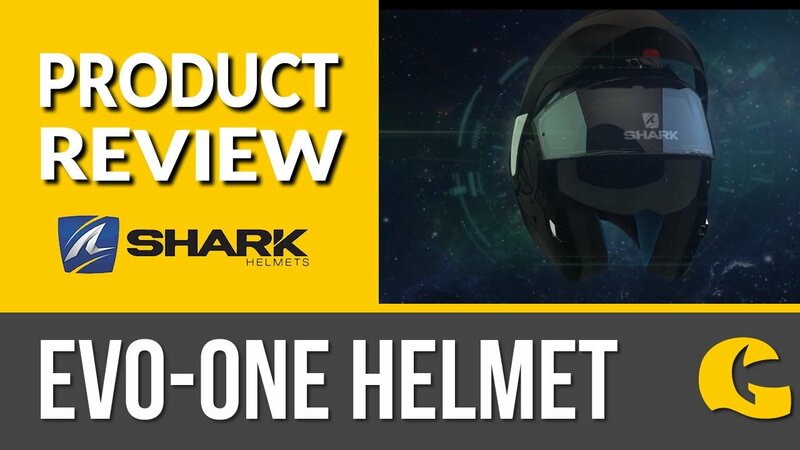 Off-road motorcycle helmet from Shark with all the features you need & plenty of stand out graphics. Polar-Fleece thermal Neck Warmer from Held. Ideal for all winter outdoor activities. Helmet & visor cleaner formulated to deliver scratch-free & streak-free cleaning. Suitable for all types of visor whether it's clear, tinted, mirrored or with an anti-fog coating! Delivered with a lint-free cloth, return your helmet's outer to its former glory. Classic Shark style: Ride off the beaten track in style with the latest Varial off-road motorcycle helmet from Shark. The lightweight construction reduces rider fatigue whilst the 3 shell sizes ensure the perfect fit - so all you need to concentrate on is the track ahead! The quality you'd expect from a premium brand like Shark and with plenty of graphics to choose from.